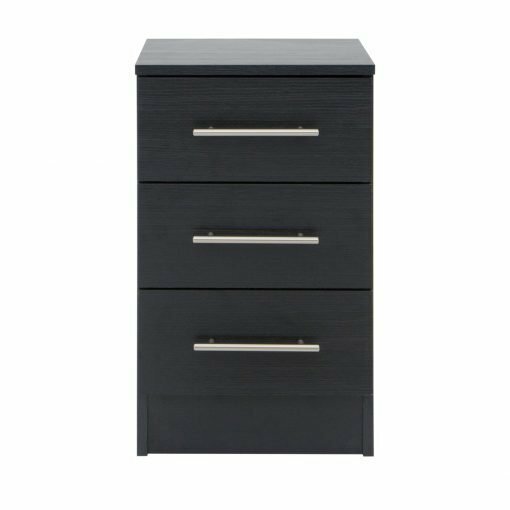 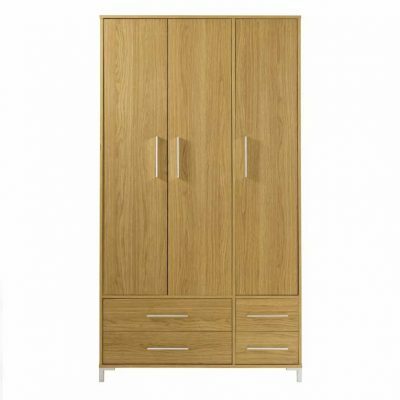 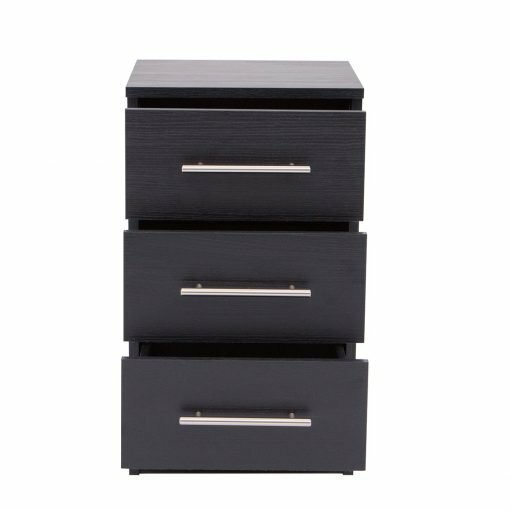 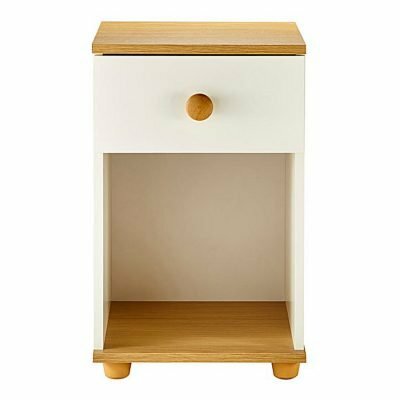 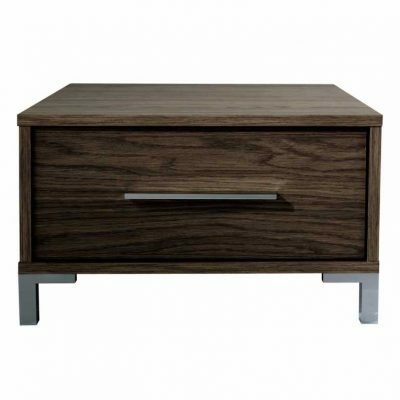 Our Humber 3 drawer bedside cabinet is built with storage in mind, despite its compact appearance it offers masses of storage, with three good sized drawers offering a combined 21kg of storage. 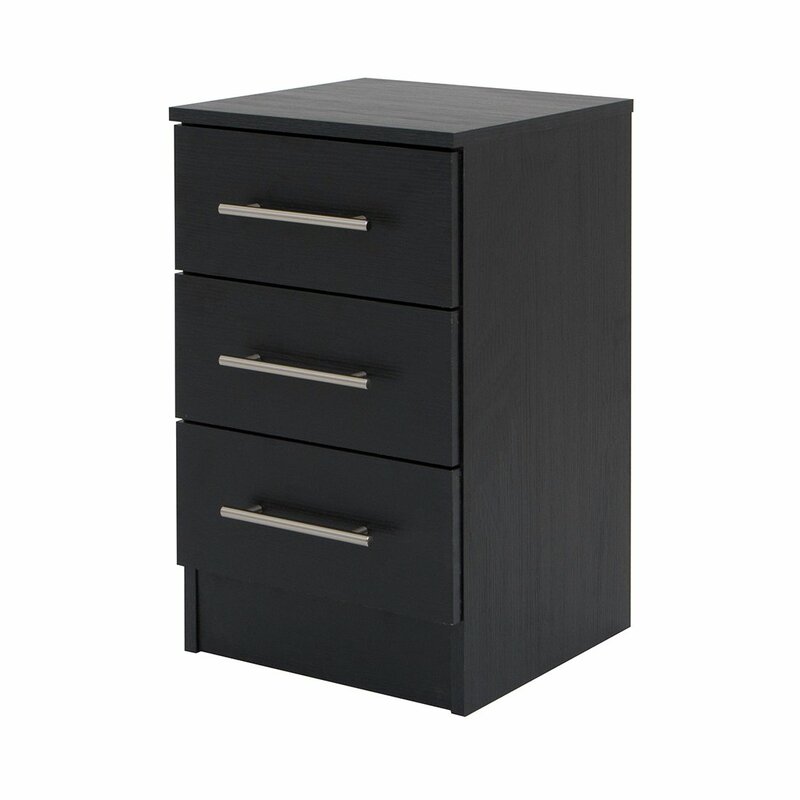 All drawers are held secure with metal runners which are capable of holding 7kg of weight each. 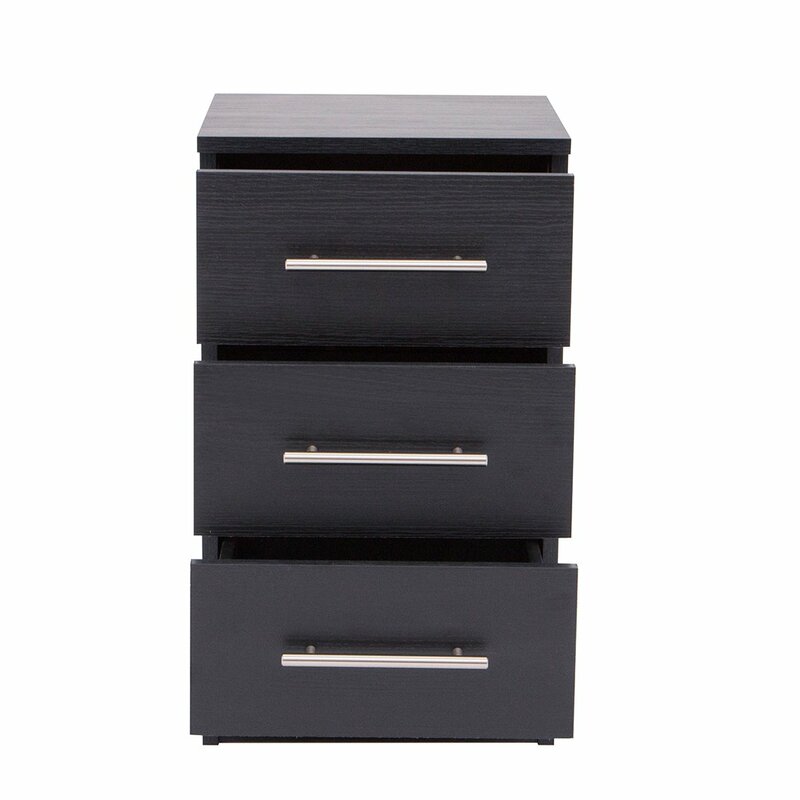 Available in oak, black oak, and white.